Consulting ~ From part verification of authenticity to your classic car inspection. Corvette trailing arms/steering box rebuilds. Big block Chevrolet exhaust manifold smog tube drilling. Turn your non drilled manifolds into factory exact smog type. Correct in every detail, $59.00 per manifold. GM 1957-1982 Chevrolet differential. Including gear ratio swap. 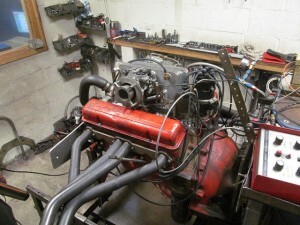 Carburetor rebuilding and show restorations. YouTube video of 1969 L88 engine built for a customer – his two lane blacktop 55 chevy replica is being built by the same person that built the original used in the movie 557HP. 1969 302 Z-28 STOCK REBUILD 360 HP! 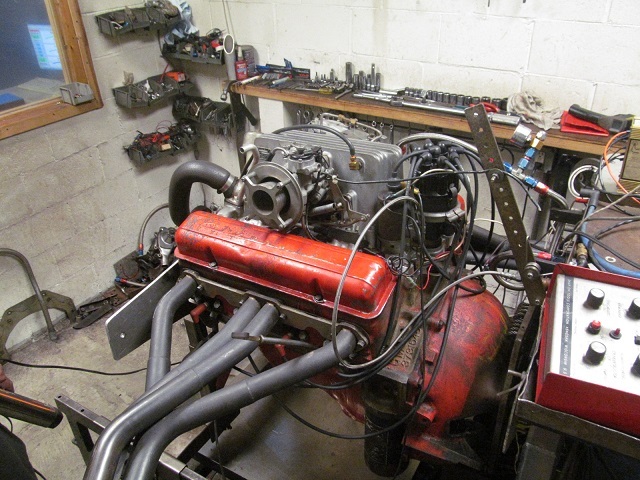 SHOW RESTORATIONS OR SURVIVOR REBUILDS.